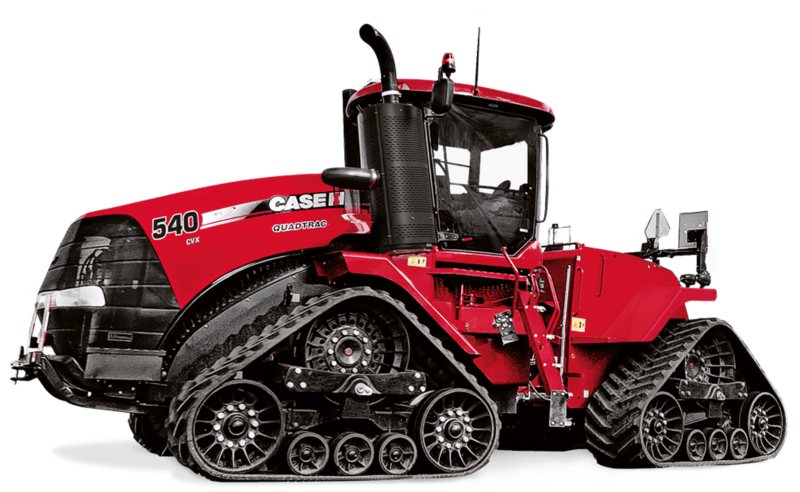 Our team at RedMac Ag provide the parts and service to back it all up. From three branch locations in Moora, Three Springs and Coorow, we are able to cover right across the Midwest. If you are looking for used farm machinery, please check out our used machinery by clicking on the link above. Thank you for visiting and if you need anything please visit our contact us page to get in touch.